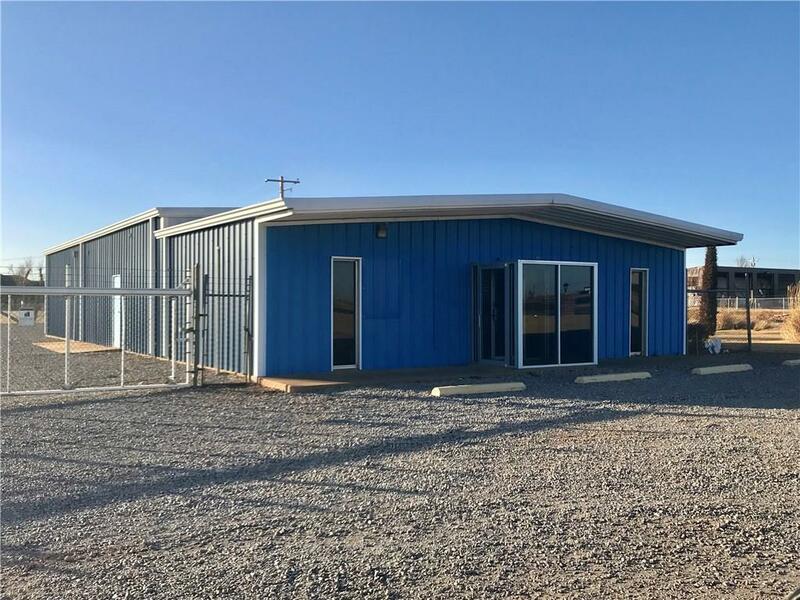 Great commercial property in immaculate condition located on the highly desirable State Highway 6. Property owner said to price this property to sell and that's what we did. 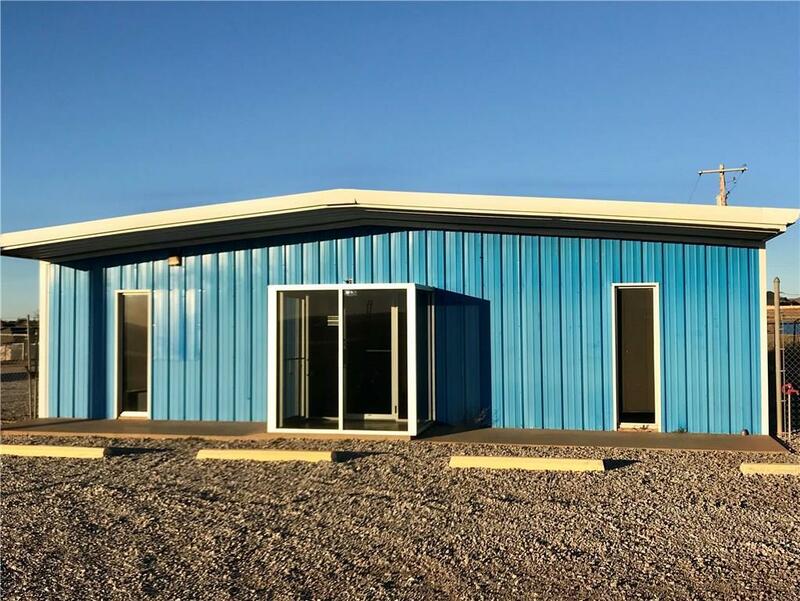 This ideal location would be the perfect income producing property or business location.Inside you'll find 6 offices, filing room, commons area, kitchen, 2 bathrooms and a large shop/conference area.New roof was installed in 2017. 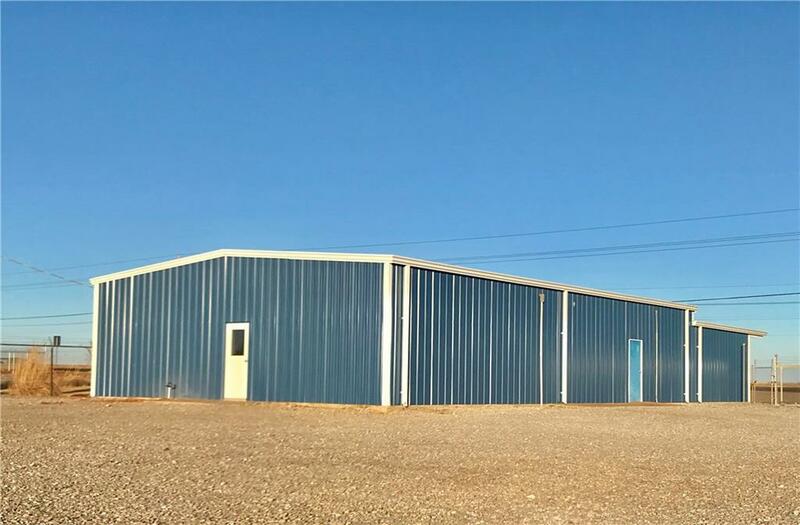 Offered by Mike Stout of Re/Max All American Realty. 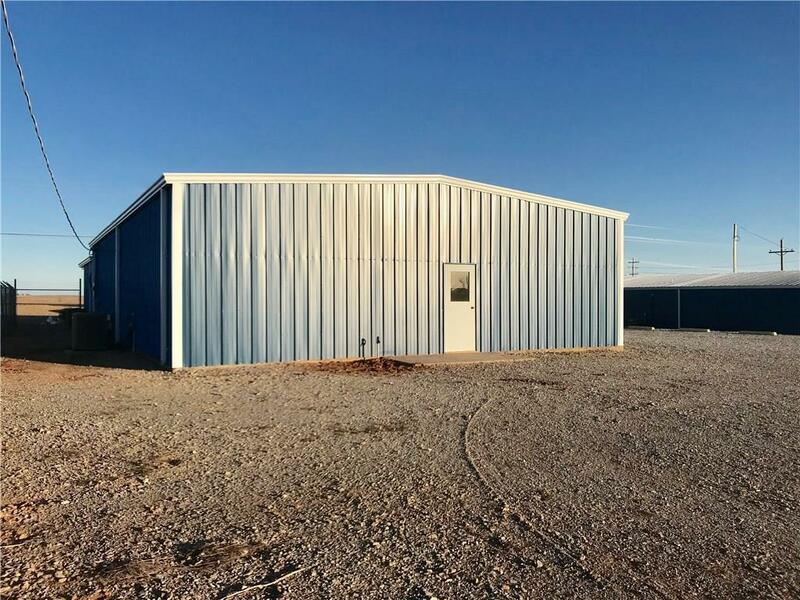 Listing provided courtesy of Mike Stout of Re/Max All American Realty.